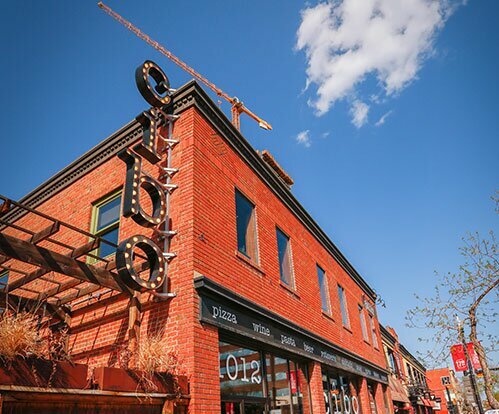 Reservations & Private Events | Cibo Calgary Centre St. Note: With respect for all of our guests, we allow a maximum of 2 hours for dinner for all reservations. 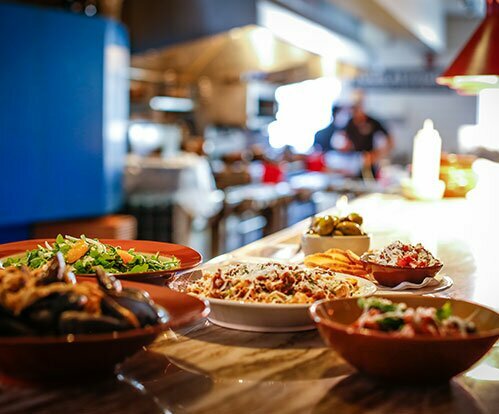 If you require a more leisurely dining experience, please let us know.